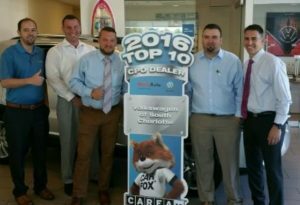 Volkswagen of South Charlotte has once again received the prestigious DealerRater Consumer Satisfaction Award. 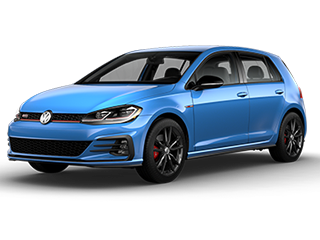 That’s 3 years running- 2015, 2016 and now 2017. 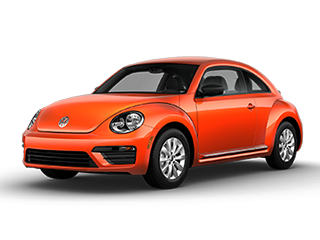 This award is given to dealerships that excel at satisfying consumer needs by being in the top 10% of dealerships that get at least 25 reviews and an average star rating of 4.0. 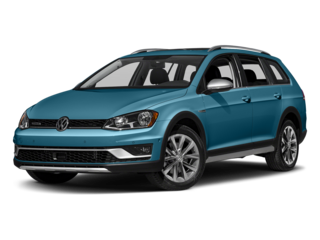 VW of South Charlotte offers outstanding customer satisfaction and is evident by our customers’ online reviews on DealerRater. 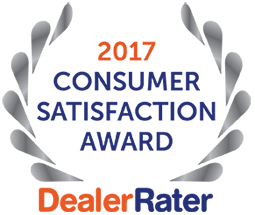 Come in and see why DealerRater has recognized us as one of the top dealerships and get the consumer satisfying experience that won this award. 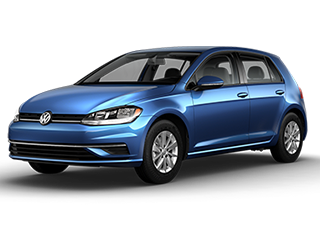 Volkswagen of South Charlotte has been recognized as one of the Best CPO Dealers for Volkswagen. 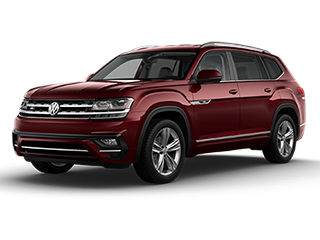 In fact, our dealership ranked #6 nationally selling 487 CPO vehicles in 2016. 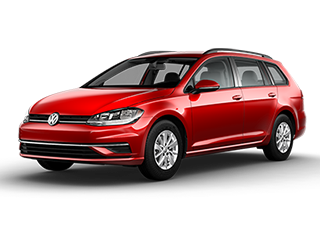 We’re proud to be recognized and featured by AutoRemarketing in their Feb issue. 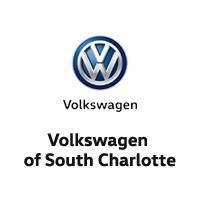 Volkswagen of South Charlotte is now listed as one of the Top 3 Car dealerships in Charlotte, NC by Three Best Rated®. 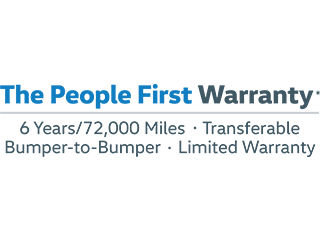 Their review team approved our rating using their 50-Point Inspection which includes everything from checking customer reviews, history, complaints, ratings, satisfaction, trust and cost to the general excellence. 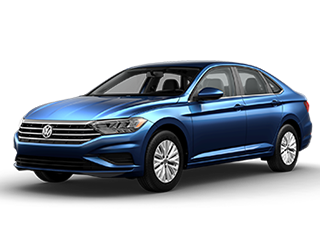 When Volkswagen wants to recognize a member of their dealership network for achieving the highest standards of sales and service excellence, they do so with the Wolfsburg Crest certification. 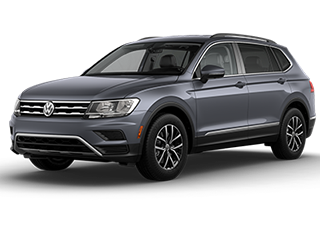 In being chosen as a recipient of this award, Volkswagen of South Charlotte is honored to be among the best of the best. 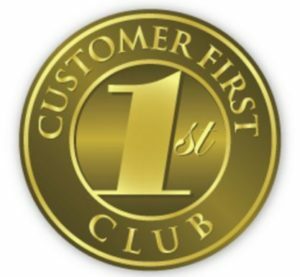 We understand that only by treating our customers with courtesy, honesty and respect, are we able to maintain our commitment to excellence in everything we do. 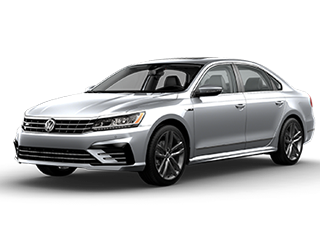 Our dealership is rated #1 in customer satisfaction with a track record of excellence confirmed by Wolfsburg Crest, Volkswagen highest honor, three years running.